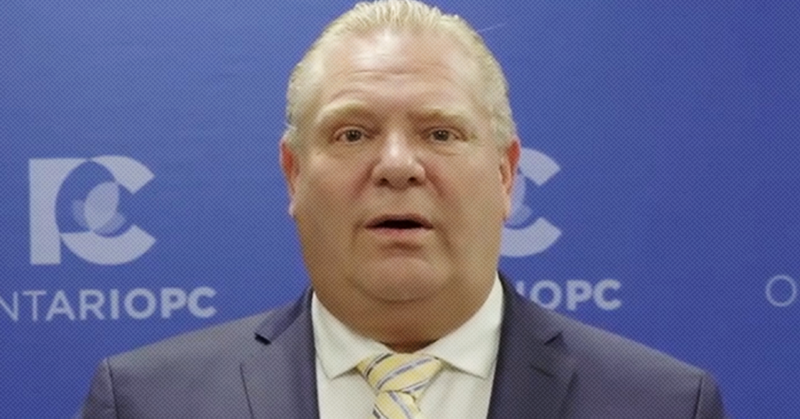 Folks, Doug Ford’s got a plan to help minimum wage workers make ends meet. Only problem? Well, the plan does not actually help minimum wage workers so much as it takes over one thousand dollars out of their pockets. 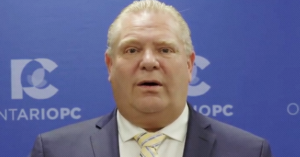 Promising to help “folks that are working their back off for minimum wage,” the Ontario PC leader recently promised to introduce a new tax credit for anyone earning minimum wage. That might sound nice at first glance, but look closer – there’s a really big catch. As part of the same plan, Ford will also clawback the minimum wage from $15 to $14 by cancelling the next increase scheduled for January 2019. According to an estimate by economist Sheila Block, Ford’s minimum wage clawback would cost Ontario’s minimum wage workers a staggering $1,899 in lost wages. 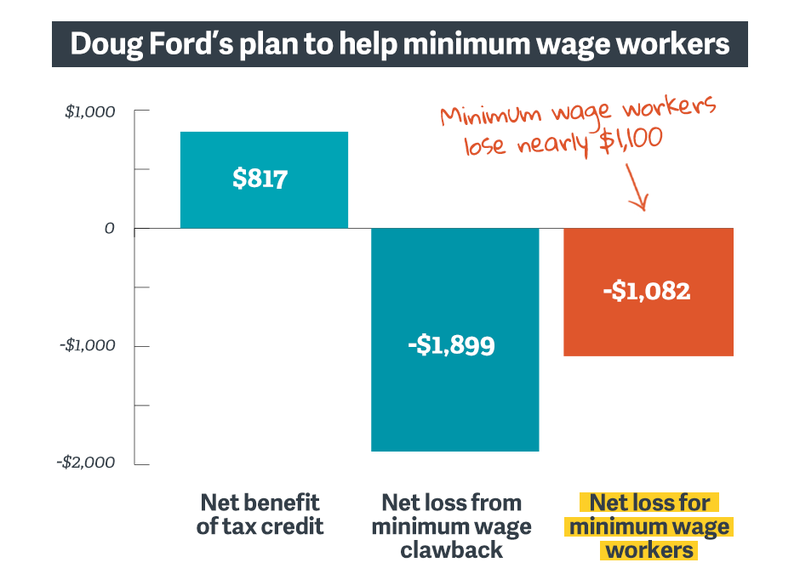 Meanwhile, Ford’s tax credit would save minimum wage workers $817. Do the math: that takes $1,082 out of the pockets of minimum wage workers. In other words, Doug Ford has put forward a plan to help minimum wage workers that actually leaves them more than a thousand dollars poorer. Sounds like Liberal Finance Minister Bill Morneau’s talk of “tax fairness” is ringing a little hollow these days. 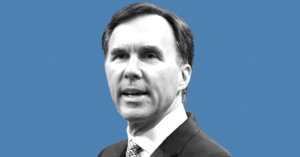 Newly released tax data from Finance Canada shows the amount of revenue lost through lucrative tax loopholes exploited by Canada’s top 1% has risen sharply since last year.